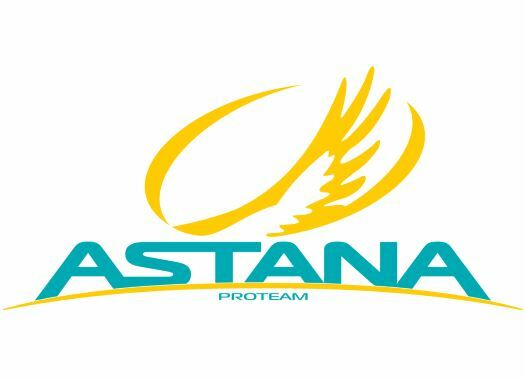 Astana's Gorka Izagirre has taken the overall victory of the Tour de la Provence by 13 hundredths of a second. The last stage of the race was won by John Degenkolb. The day started with Izagirre as the overall leader and the top-five within eight minutes from each other. The last climb of the day was taken as an opportunity to shake things up and Eddie Dunbar (Team Sky) and David Gaudu (Groupama-FDJ) attacked and got an advantage that they could maintain for over ten kilometres. John Degenkolb was left behind in the climb and had to return to the peloton to be able to fight at the final sprint. The work of Trek-Segafredo continued to catch the escapees, which they did in the final kilometre. The winner of the 2015 Paris-Roubaix was the strongest in the final metres and crossed the finish line ahead of Simon Clarke (EF Education First) and Anthony Maldonado (St. Michel-Auber93). "I have to thank the whole team, they did an amazing job at the end to bring the break back," said Degenkolb. "There were two really strong guys, and we had to go super fast in the downhill and then catch them in the last moment. It's always good to get the first win, especially at the beginning of the season. I am very happy with the team." With his second position of the day, Clarke equalled Izagirre in the general classification, but the Spaniard had an advantage of 13 hundredths of a second that he gained in the opening time trial. "I'm very happy, very very happy," said Izagirre. "It's been a very demanding and stressful finale but we made it. Mission accomplished. It's a very big victory. I'm normally a team worker. I'm glad I got confidence from the team to ride for myself." This is the third GC win for Astana in the 2019 season after one week ago, Gorka's brother Ion took the highest spot on the podium at the Volta a la Comunitat Valenciana and the day before Luis Leon Sanchez took the victory at the Vuelta a Murcia.